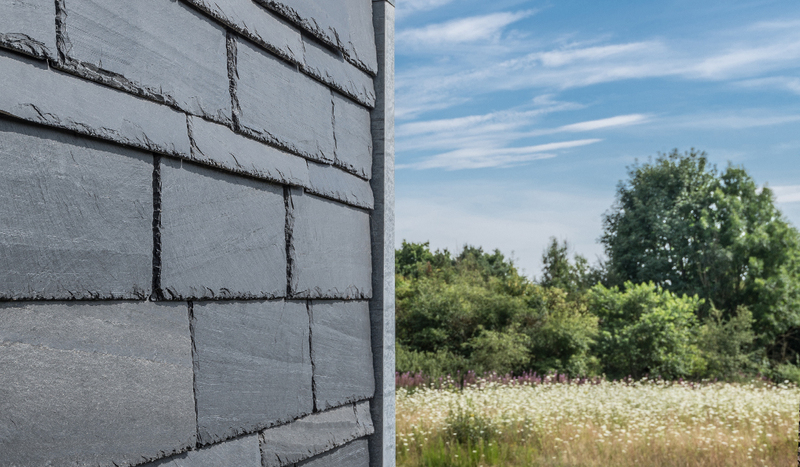 CUPACLAD® systems offer a revolution in cladding applications for natural Slate. 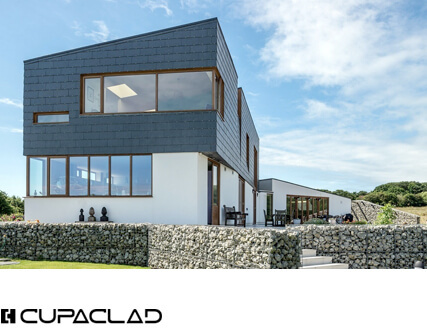 CUPACLAD® is a natural slate rainscreen cladding system which offers a range of cladding solutions, from traditional to contemporary, offering our architects and specifiers a wide choice, suiting any individual design. CUPACLAD® uses high quality and durable slates and is installed using a new and efficient fixing system designed by CUPA PIZARRAS. Unlike the artificial products, our natural slate is handcrafted by our skilled “crafstmen”, with no additional treatment required. Our systems are quick and easy to install by any facade contractors. 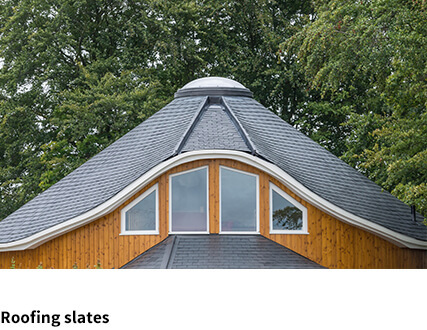 Once installed, the slate is fixed in a safe manner; therefore, no maintenance is needed. There is a wide variety in the possibilities of the design done with natural slate. The systems used are light and versatile and can be adapted to any surface used. CUPACLAD® has developed a comprehensive suite of systems offering visible and invisible fixings under CUPACLAD® 101 and 201. The variety of CUPACLAD designs and styles means it can be adapted to any individual project. 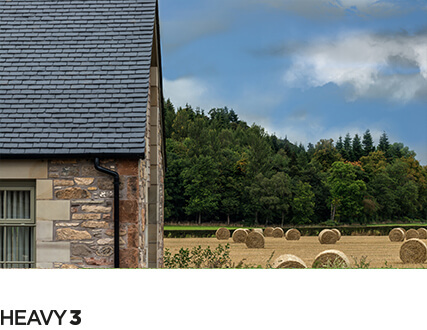 CUPACLAD® 101 uses invisible fixings, making the slate the main feature of the façade. CUPACLAD® 201 uses visible fixings; the stainless-steel clips have been designed to blend in with the natural slate and is the faster CUPACLAD installation. Our in-house designers offer full guidance and assistance, helping you achieve the perfect façade for your project. No purchase necessary. Let your creativity run wild with CUPACLAD®! Please see below pioneering design proposals created by our technical team. The full potential of CUPACLAD®. Discover here all the advantages and characteristics of our CUPACLAD® ventilated facade systems. Videos with instructions on how to install are available and download the CUPACLAD® guide with all of the information you will need. Access to our catalogues, certifications and technical details. All CUPACLAD® information and installation guides are available to download. 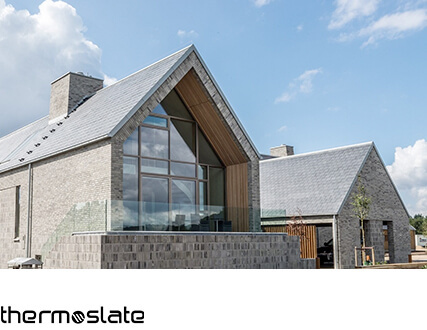 Slate is a completely natural product with unbeatable technical properties that provide considerable added value to any facade project. CUPACLAD® systems enable the construction of efficient, sustainable rainscreen cladding. 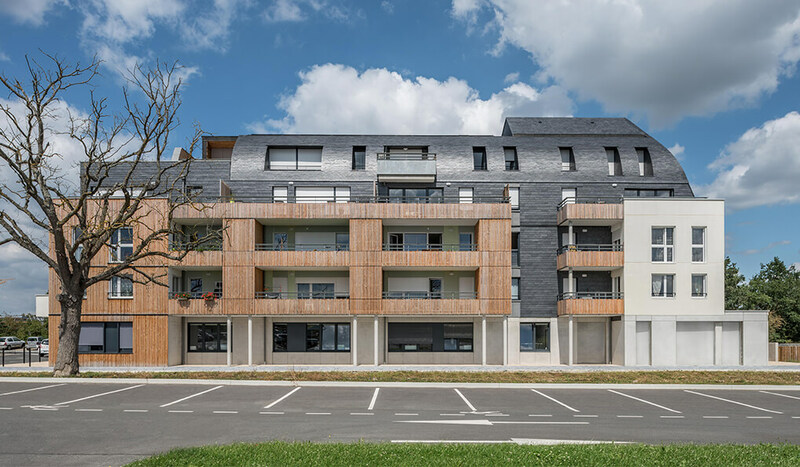 A life cycle analysis, which allows you to analyse the overall environmental impact of a product, confirms CUPACLAD® as the ecological option for facade cladding, thanks to the use of natural slate instead of prefabricated products. 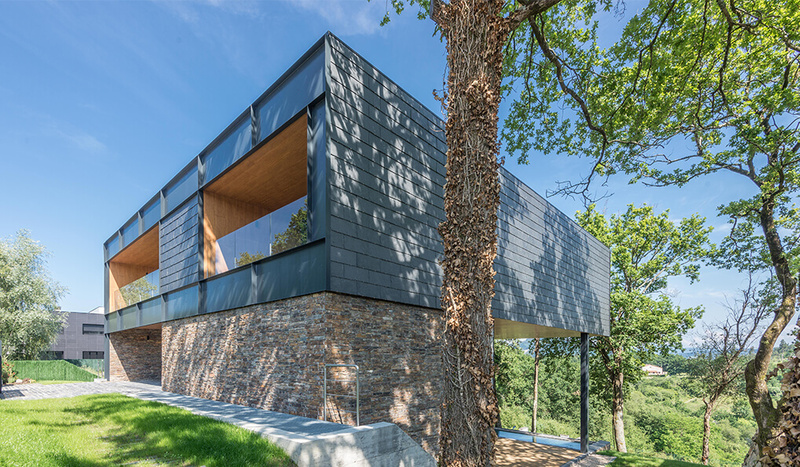 Download our product catalogues to know more about CUPACLAD or have a look at our Slate Inspiration where you can find examples of real projects. Documentation including product ranges and technical details. Summarised presentation of the CUPACLAD® range. Be inspired by innovative worldwide architectural façade ideas! Slate is a product with unmatchable technical properties that adapts to any project, always providing considerable added value. Looking for a distributor or installer? Provide us with the project location and we put you in touch with your nearest distributor / installer.